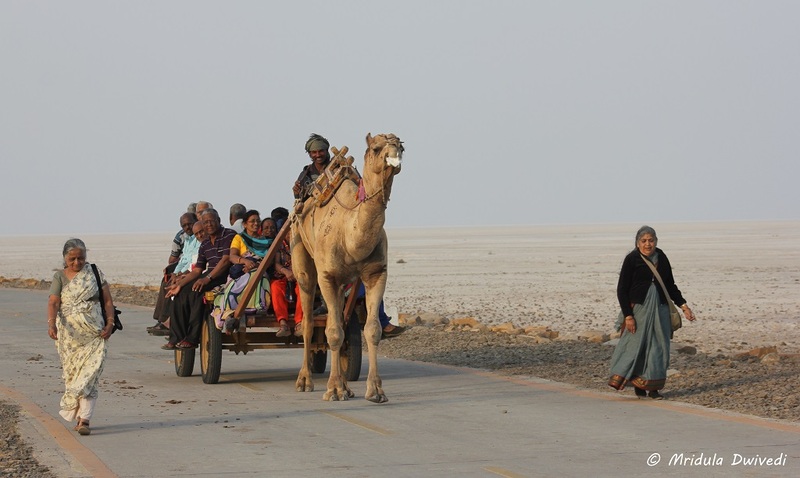 Dhordo is the getaway village to the Great Rann of Kutch. It is about 80 km from Bhuj. I have now made two trips to the region. I am the kind who can stay any place without batting an eyelid, but if you like to research your options of stay here are the places that I know of. 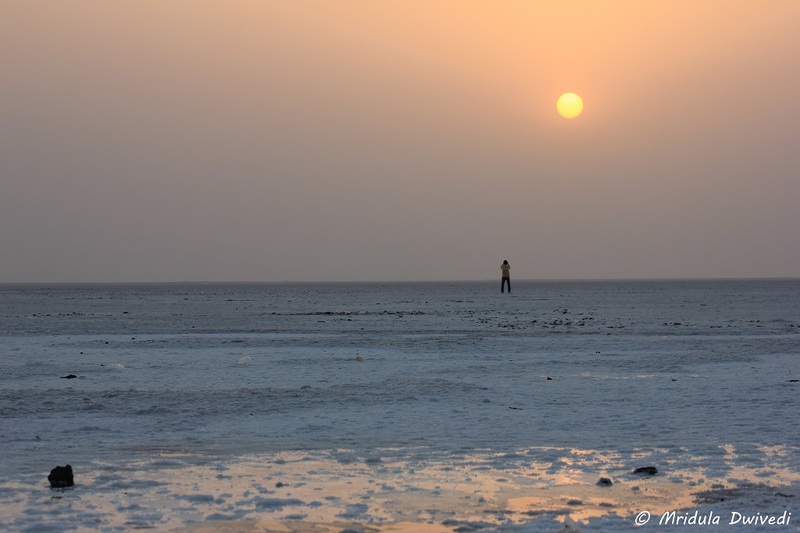 So here is a round up of places to stay in Dhordo, Kutch. 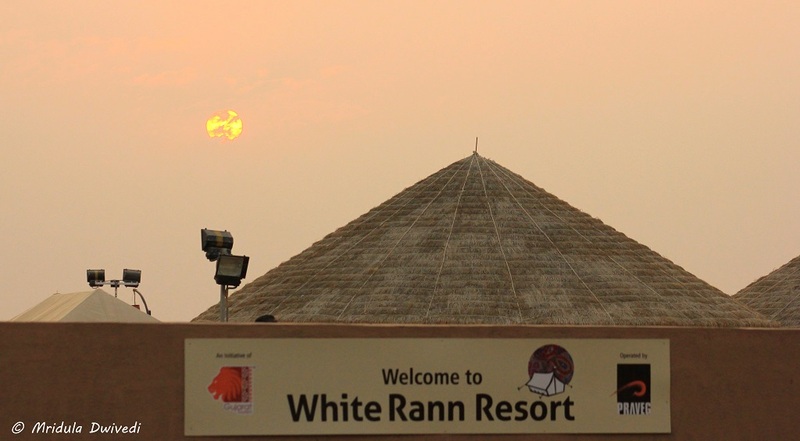 I stayed at the White Rann Resort this time. They have both Bhungas and Tents. I stayed in a deluxe tent with AC. Even in February the nights were quite chilly. My tent had two beds, clean bathroom with the usual amenities and some local snacks. I stayed in the tent for a few hours in the afternoon but I did not feel like switching the AC. The room was clean. The food was served in the dining area, it was huge. The food was Gujarati Vegetarian. The complex hosted cultural shows in the evening. The place is quite close to the tent city. It is run by Gujarat Tourism in a public private partnership. Airtel has very poor reception in the area. The only thing I could have asked for was a tea kettle in the room. I like to drink tea in my room and that was the only thing missing. I did not stay in the tent city, I only visited it. It is a huge complex with 250-300 tents of various types. The place is huge, with cluster of tents having their own amenities. It is colorful and will certainly keep a visitor enthralled within its premises. The categories of the tents are the same at White Rann too. Tent City is functional during the Rann Utsav organized by Gujarat Tourism. Once again, I only visited the Gateway to Rann Resort but I will certainly like to stay there. I fell in love with their Bhungas, the local mud huts. At the resort you can choose to stay in a traditional hut with the AC too. 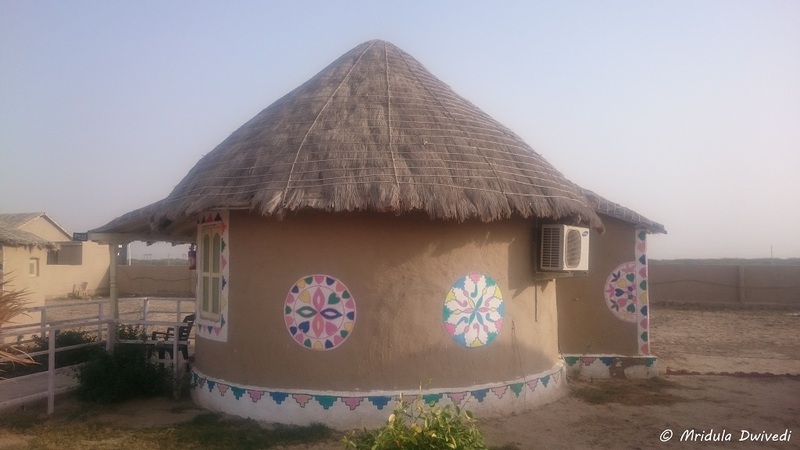 The Gateway to Rann is a community project run by the Dhordo Village community. All the places mentioned above are close to the Rann of Kutch site. Vehicles are allowed only up to a point. One needs to walk about a kilometer to reach the White Rann. If you do not wish to walk you could sit on a camel buggy. When I visited Kutch in 2014 I stayed at White Rann Camp. I certainly liked the 2016 accommodations more than my 2014 stay at White Rann Camp. If you are looking for a place to stay at Bhuj I highly recommend Devpur Homestay. 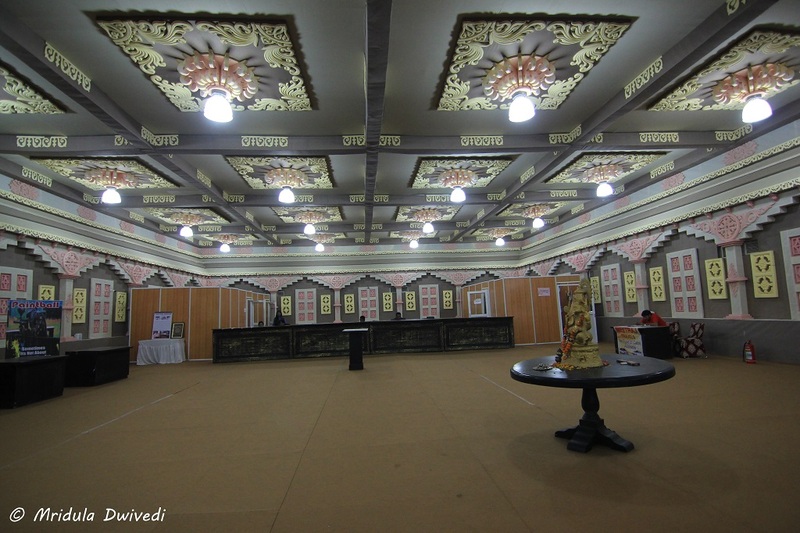 Even though it is a little out of the way from Bhuj, it is a super place. PS. 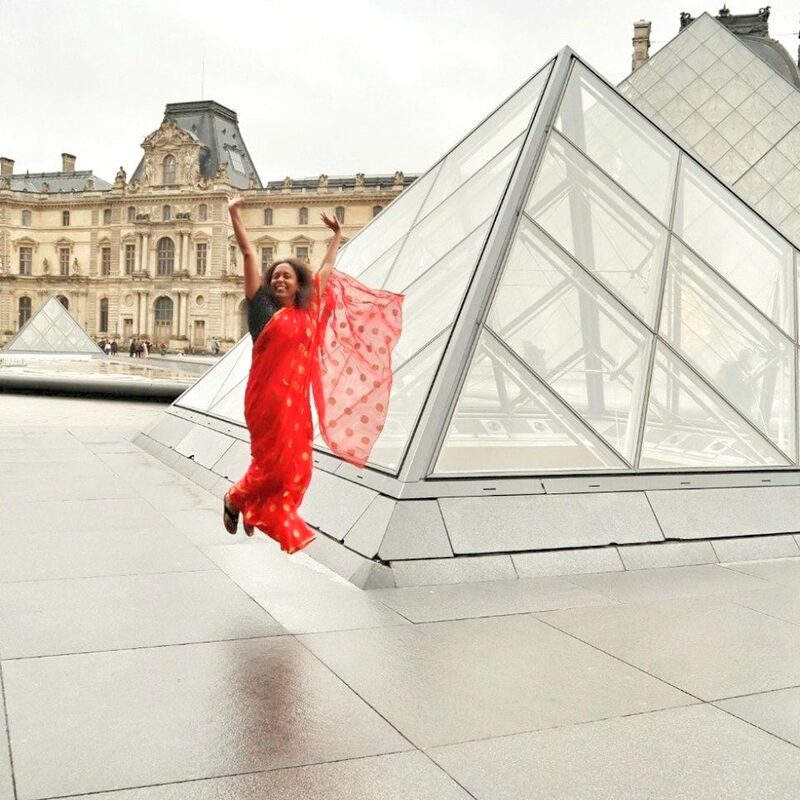 My 2016 trip to Gujarat was sponsored by Gujarat Tourism. In 2014 I visited the region on my own.